Tonight I am baking and watching Les Mis. Now something else to know about me is I am a huge nerd!! When I love something I geek out over it, and Les Mis is one of the things I am super nerdy over. 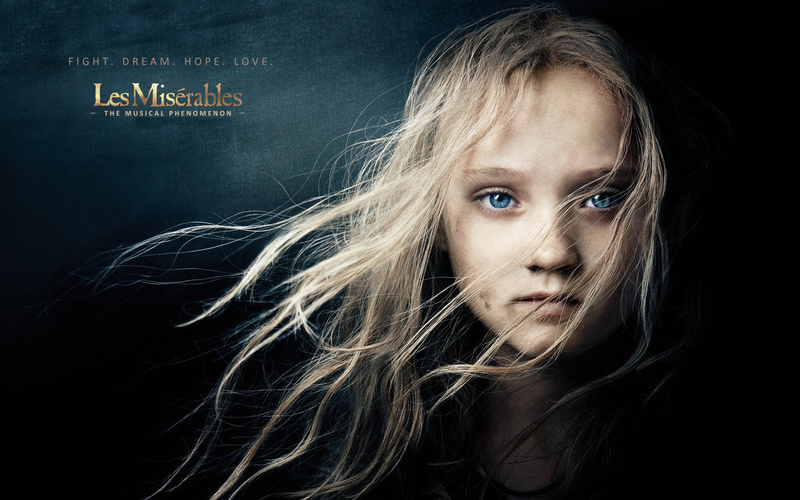 Les Mis is my favourite musical, or at the top of my list of favourite musicals. I just so enjoy the story and the characters. I also so badly want to go and watch it in the West end! t’s kind of a dream of mne, well going to England altogether is a dream of mine, but to watch Les Mis would be the icing on the cake!! Anyhow, it is also raining!!! As I have said many times before, I LOVE THE RAIN!!! Especially since it meant I could wear my warmer jacket, scarf and boots. So today is just a day of favourites. 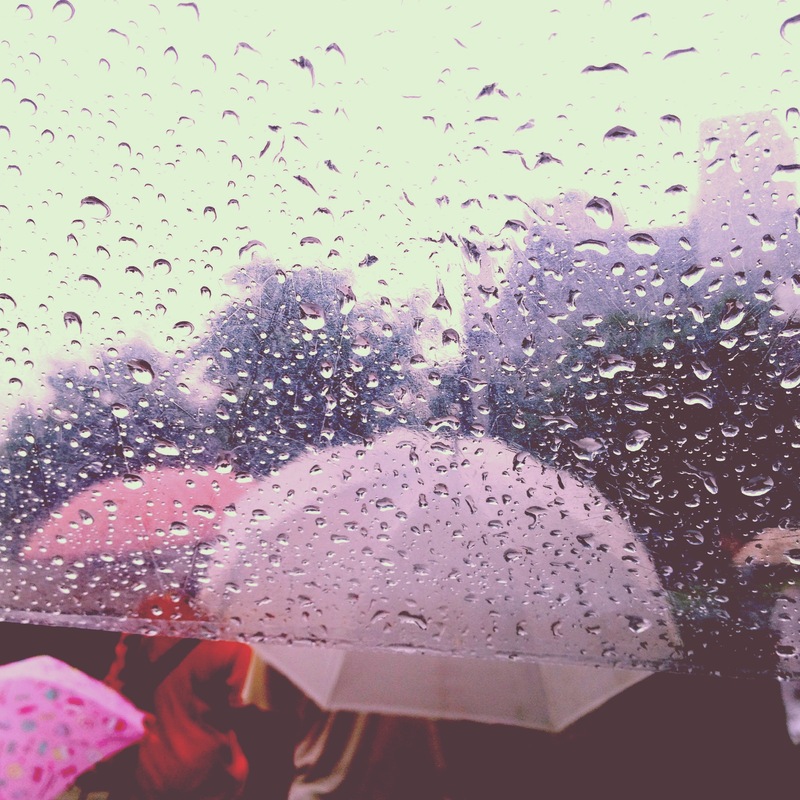 As much as I love rain, I have talked so much about rain on my blog, so I’ll just geek out over Les Mis. I think the reason I enjoy Les Mis so much is because it’s a story about redemption. Yeah the premise of the story is revolution, but it’s the backdrop of an even greater story of Jean Valjean trying to redeem himself. When he was in prison he was stripped of his name and his dignity, then when he gets out he is followed around by Javert who is constantly reminding him that he messed up once. Javert isn’t going to let him live down the fact that he is human and he made a mistake at one point in his life. My Pastor once used the redemptive story of Les Mis in a sermon, which made me appreciate the redemptive qualities of the story so much more! The story of Valjean is the prime example that people are always going to remind us of the person we were before we matured. They are going to remind us of the mistakes we made and all the dumb things we did, but what’s important in the whole situation is how we think of ourselves. The past isn’t important, but rather our here and now. I also enjoy the revolution, because even though they failed in the end, the students still fought!! They fought for what they believed in! They stood firm! They died for a cause!! They were passionate about their cause and they didn’t let people stand in the way of their fight! They didn’t let people burn out their flame! I think too often we let other people burn out our flame. I know I’ve done that at times, and it stinks because it’s like we give people permission to stomp all over our passions. We give them permission to step all over the things that bring out our inner nerd, which is so unfair!! But in Les Mis they didn’t let people burn out their fire! When they were left fighting alone, they still fought. Marius, who comes from a rich family, still fought alongside people who didn’t know he came from an affluent family. He fought alongside commoners because he was passionate about the revolution!! I think there are two things, as of now, we can take away from Les Mis. The first is to not letting people remind us of who we were, but focus on the person we are and the person we are working to become, and the second is to not give people the opportunity to burn out our passions! I am thankful today for stories like Les Mis, because even though they are sad, they have so many great stories to tell! Also I am thankful for the fact that it’s raining as I am writing this because it just makes writing this so much greater! !